Straight from the readers so you know it's real. We asked the BuzzFeed Community for some of their favorite life-changing purchases that were less than $10. You can thank them in the comments below. 1. This mug warmer so that every sip is hot. 2. This magnetic phone mount for a safe drive. 3. This Fidget Cube to relax you when you're anxious. 4. This coloring book and these markers to get your zen on. 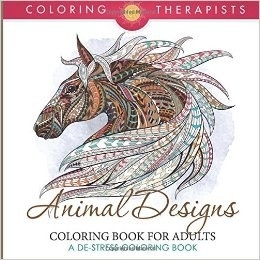 Get them on Amazon for $6.92 (coloring book), and $4.40 (markers). 5. This dog seat belt so your best friend is safe. Get it on Amazon for $4.49. 6. This miracle Bag Balm to relieve your skin. Get it on Amazon for $7.50. 7. This bluetooth shower speaker so you can jam while you scrub. Get it on Amazon for $8.98. 8. These Plink garbage disposal balls to make your kitchen smell fresh. Get them on Amazon for $3.96. 9. These Japanese seed beads if you're feeling crafty. 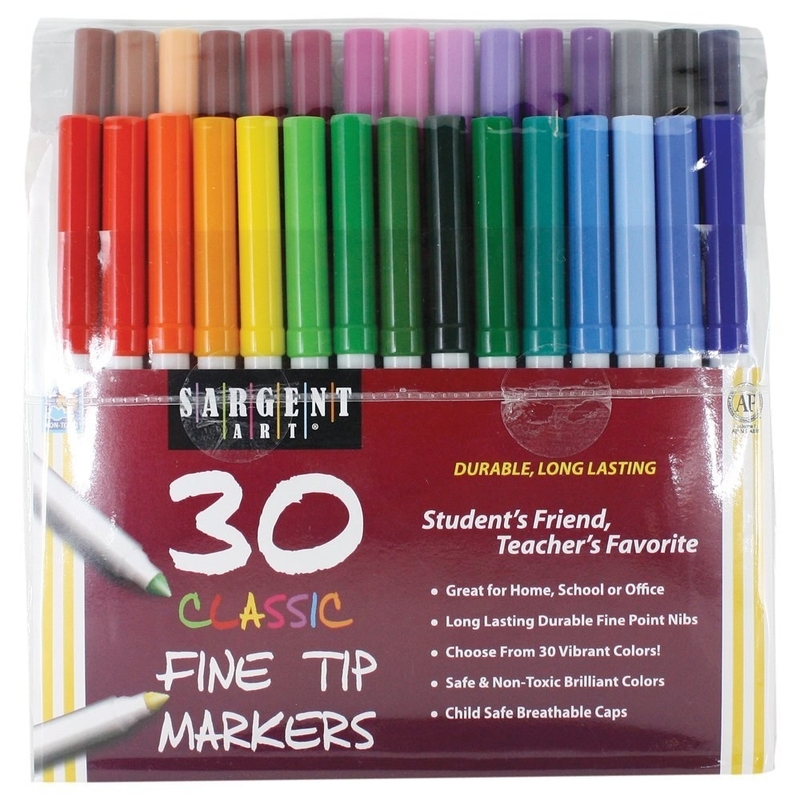 Get them on Amazon for $6.95, and check out more colors and sizes here. 10. This banana saver to keep your fruit from getting smushed and bruised. Get it on Amazon for $6.16. 11. This Yogi Raspberry Leaf Tea for a more natural solution to menstrual cramps. Get it on Amazon for $8.49. 12. This seatbelt cover for a more comfy ride. 13. These seat belt adjuster clips for a more custom fit. Get them on Amazon for $7.48. 14. This Poo-Pourri so the bathroom always smells good. 15. This metal cat litter scooper built to last. 16. This Zote soap to get your makeup brushes nice and clean. Get a pack of four on Amazon for $9.87. 17. This Buky 40 Blinks Sleep Mask for a dark sleep, even in the daytime. 18. This apple cider vinegar that makes everything better. Get it on Amazon for $4.69. 19. These colorful pens for some satisfying organization. Get them on Amazon for $7.75. 20. These Scünci hair ties that can handle your thick mane. Get them on Amazon for $6.12. 21. This toothpaste roller so you get every little bit. Get it on Amazon for $1.25.